According to Candice Glover‘s recent retweets, her debut album “Music Speaks” ranked number one on iTunes in 40 minutes flat! Her fans overseas have fallen in love with her new tunes too. The soulful singer ranked number one in Canada, and she remains in the top 10 in Australia and Italy. 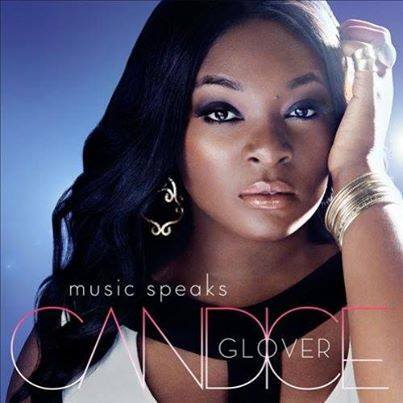 This entry was posted in Music, News and tagged American Idol, Candice Glover. Bookmark the permalink.